April 22 - Earth Day. This Sunday is Earth Day 2007! Do you appreciate our local wilderness parks and the trails that meander through them? While we always encourage riders pick up trail-side litter, this weekend is a great opportunity to tie a baggie to your hydration pack and clear out your local park on your ride. 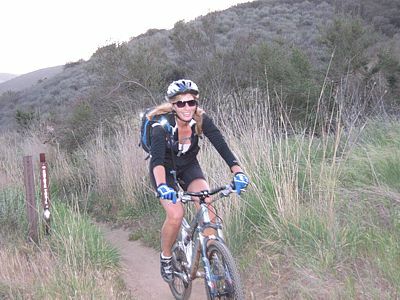 April 27-29 - Santa Monica Mountains Trail Days at Point Mugu State Park. Come on out and help build new trails and improve trails for all to enjoy! Camp-out for the weekend, participate for a day or as many hours as you want. No experience necessary. Great fun. Give back.